Tom is our PPC expert. 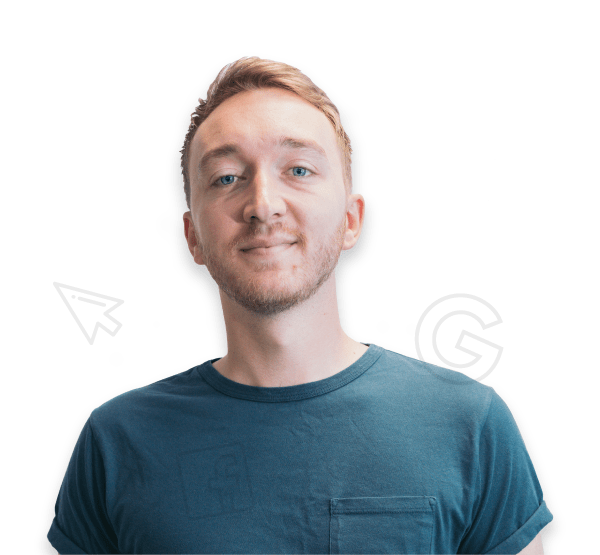 Tom works extensively for our clients, making sure every detail of their PPC campaign is perfect. Whether it’s AdWords, Bing, Adroll or Google shopping, he’s the go-to man. Tom enjoys hanging out with his mates at the weekend watching footy at his local. Tom joined in the summer of 2018 and had fit into the Bulldog family immediately - despite being a Chelsea fan!